Panasonic has introduced two new smartphones in India, the Panasonic Eluga Ray, and the Panasonic P85 thus strengthening its mid-segment smartphone portfolio. The Panasonic Eluga Ray is priced at Rs 7,999 while the Panasonic P85 will retail at Rs 6,499. Both the handsets will be sold exclusively via the Indian e-commerce major Flipkart starting May 15. The USP of the new Panasonic handsets is the ARBO, an artificial intelligent (AI) assistant designed by the company to ease the everyday tasks of their users as it learns from their usage and activity patterns to smartly suggest features and make life hassle free. 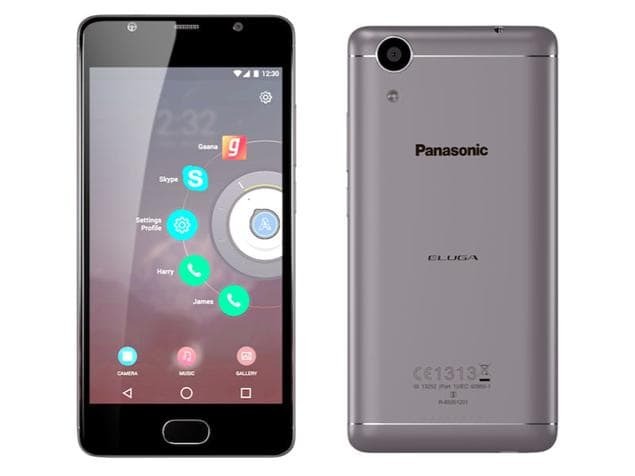 Starting with the pricier Panasonic Eluga Ray smartphone, it measures 144.40 x 71.60 x 9.70mm, weighs 169.00 grams and features a 5.0-inch HD (720 x 1280 pixels) IPS display. Under the hood, there is the 1.3 GHz Quad-core processor coupled with 3GB of RAM and 16GB of internal storage which can be further expanded to 64GB via a microSD card. In terms of optics, the Panasonic Eluga Ray packs a 13-megapixel primary camera at the back and a 5-megapixel front snapper for video chats and selfies. For connectivity, there is 4G VoLTE, Wi-Fi Hotspot, Wi-Fi Direct, Bluetooth 4.0, GPS/A-GPS, FM with RDS and micro USB port. The Eluga Ray runs on Android 6.0 Marshmallow with Panasonic's Arbo virtual assistant and is backed by a 4000mAh battery. 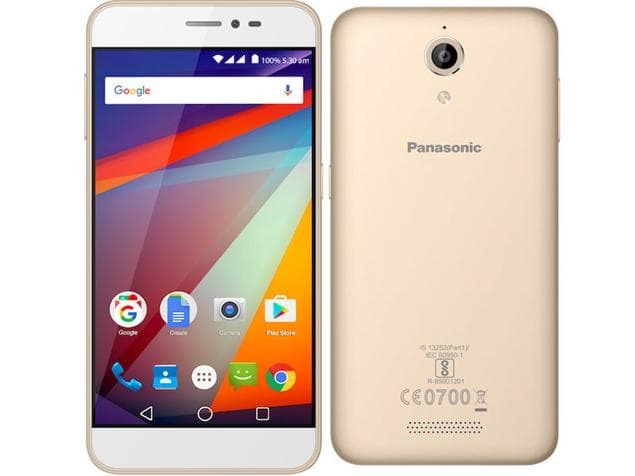 Coming to the more affordable Panasonic P85 smartphone, it features a 5-inch HD (720 x 1280 pixels) IPS display, measures 145.00 x 72.20 x 9.35 and weighs 146.70 grams. Processing duties are handled by a 1.0 GHz Quad-core Processor coupled with 2GB of RAM and 16GB of onboard storage with room for further expansion by up to 64GB via the microSD card slot. On the optics front, the Panasonic P85 packs an 8-megapixel primary camera sensor at the rear and a 2-megapixel secondary camera for selfies. Connectivity options on the Panasonic P85 are the same as the Panasonic Eluga Ray and is also backed by the same 4000 mAh battery while running Android 6.0 Marshmallow OS.